It's tough being an actress in Hollywood. Like actors, Tinseltown tries to throw their female counterparts in a box. Usually it's either the useless girlfriend/wife, the femme fatale (or prostitute), the drug addict or a wallpaper-type role. 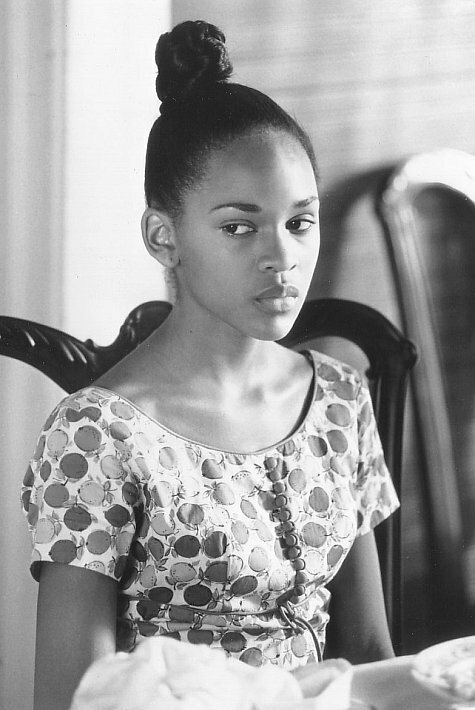 In this post, we bring you some of the actresses who've played their share of those characters, but whose talent far exceeds them. Current Legacy: Aghdashloo catapulted to the big time when she took on the role of Nadi in The House of Sand and Fog, opposite Sir Ben Kingsley, and snagged herself an Oscar nomination. But since then the promising starlet has had memorable, but sporadic, TV guest spots in shows like Law & Order: SVU, 24 and The Simpsons, and small roles in The Exorcism of Emily Rose and The Lake House in 2006 (co-starring two actors who pale in comparison: Keanu Reeves, Sandra Bullock). She deserves better. Current Legacy: Sure, she's got that whole pretty girl role down pat without even trying. But, if we learned anything from her haunting performance as Cicely in Eve's Bayou, she actually has range! Not only can does she have range with her various characters, but she even has range within each character she plays. It's heartbreaking to see her underused in the slew of various TV spots she's been in since--including Moesha and My Wife and Kids and big screen roles in Deliver Us From Eva and The Unborn. Up next? She's reportedly very low-billed in the big budget romantic comedy Jumping the Broom. She deserves better. Current Legacy: Right out the gate, Michelle Rodriguez proved she was a forced to be reckoned with in her first film, the underrated boxing flick Girlfight. But then she became Hollywood's go-to female badass--from Fast and the Furious to S.W.A.T., Avatar and Machete. Arguably she was the best actress in each of those films. Namely, with her roles in S.W.A.T. and Machete (though not great films by any means) Rodriguez was the best performance in them--she showed range in an otherwise range-less movie and heart where there often wasn't even a pulse. Just think what she can do in with a good movie. Current Legacy: After starring on the long-running espionage show Alias, Jennifer Garner burst onto the big screen in a slew of mediocre roles including those in Catch Me If You Can, Daredevil, and The Kingdom. She piqued when she headlined the B-movie 13 Going on 30, but didn't show any notable acting chops in any of the aforementioned movies. But when Juno came along Garner showed she was more than the cute co-star, she added depth to a role where just any actress would have kept at face value. She was the soul of the movie. Let's see her in more roles like this. Current Legacy: After making her major big screen debut in 1995's Desperado, Hollywood quickly assumed Salma Hayek to be cast in every saucy Latina role they could find, including those in From Dusk 'Til Dawn and Wild, Wild West. But Hayek proved she could act way outside that box when she took on the lead role in Frida, which earned her a best actress Oscar nomination. But since then Hayek has hasn't had a role that even comes close to the impact that one had. And Spy Kids 3-D and the pitiful Grown-Ups don't count. 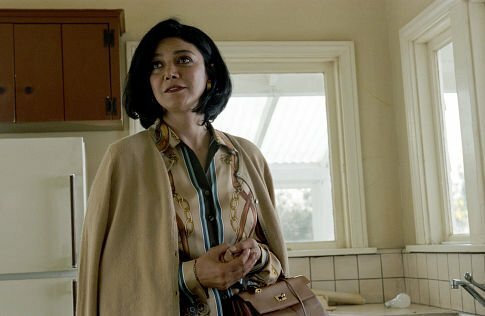 Although Hayek flexed her producer skills once again with the hit TV show Ugly Betty (she also co-produced Frida), it would be nice to see her acting roles match her producing roles as it did before. couldnt agree more!! I keep wating for Hollywood to have better roles for women and better roles for women of color..hopefully it will happen sometime in my lifetimes. The same goes for Michelle Rodriguez, I thought she was pretty good in Machete, I hated the film though. Interesting post Candice, I like how you write the female side of hollywood, it's always worth reading! @Jack L thanks for reading and your continued support! 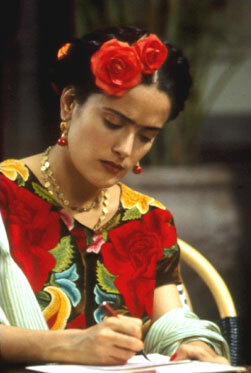 Definitely see Frida! Yes, it breaks my heart that Salna is attached to Grown-Ups and other movies like it. She's so much better than that! I HATED Machete too, but you now what, Michelle Rodriguez was good in it. She always gets handed the bad movies and always makes the most of them. She could do wonders for a great movie. Great picks. It is definitely harder for women in Hollywood to get the great roles, so they settle for less to remain relevant and keep working. I hope these women create or get better roles in the future. GABRIELLE UNION.She amazed me in Cadilac Records, and have wanted to see her in more movies ever since. And i liked both Grown-ups and Machete. You can easily have a radio program on this (if you already haven't). This seems to be an issue endemic in H'wood. Shorhreh Aghdashloo was also in House of Saddam on HBO. Another good role. As for Hayek I think it is simply a matter of them now knowing to do with her - do we exploit her sexuality or do we take her seriously (CAN we take hers seriously). And don't get me started on M. Rodgriguez - the same in every film. Not her fault really. When watching Battle Los Angeles, me and my friend just threw our hands up. Is it fair to say that Salma Hayek's hotness undermines her? And Michelle Rodriguez? Wait. You're saying she's an actress? I thought she was an actual Navy Seal, like those Act of Valor guys. Astoundingly awesome call on Garner, too. Her performance in Juno devastates me.